Thank You ! 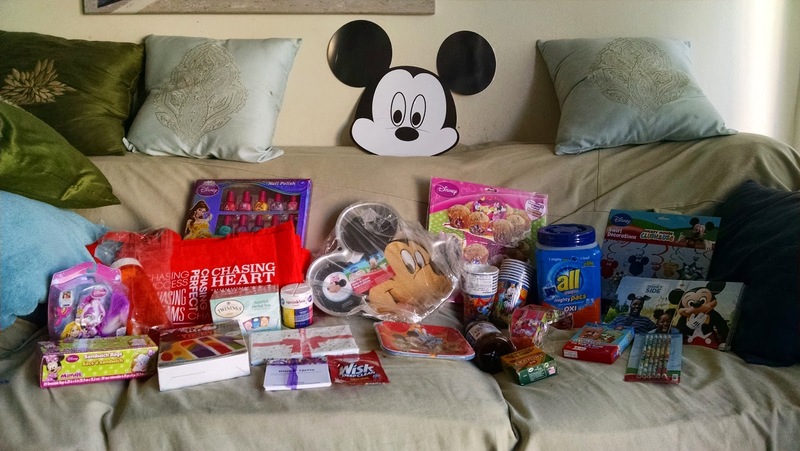 #Disneyside @Homecelebration my box of goodies for my party came . Now all we need to do is have a party :) . We had a great party today ! Everyone loved all the goodies from #Disneyside @homecelebration . We played Disney games , ate a Mickey Mouse cake and enjoyed a Disney movie on TV. We had alot of fun !! !